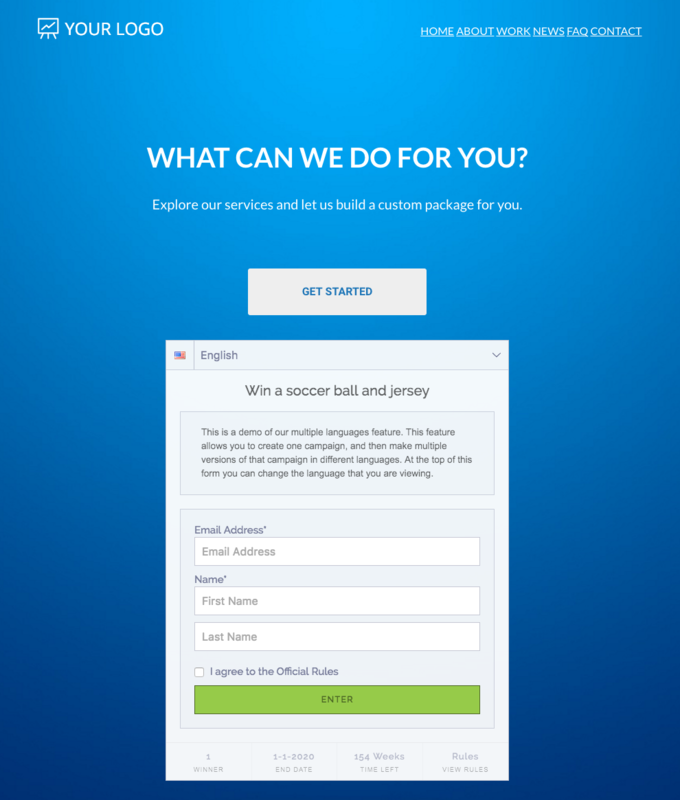 This documentation will show you how to take your promotion and set it up on Leadpages. 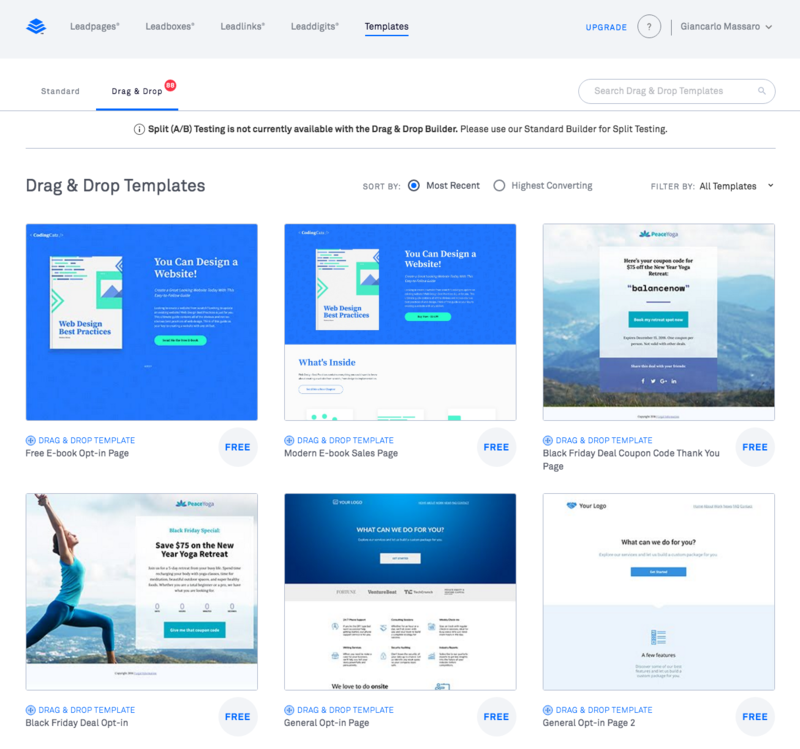 Using the drag and drop editor in Leadpages choose your template. Once you are inside of the editor, drag and drop the < > HTML element anywhere you want into the page. Next, copy your ViralSweep code, and then paste it into the < > HTML element on your template. 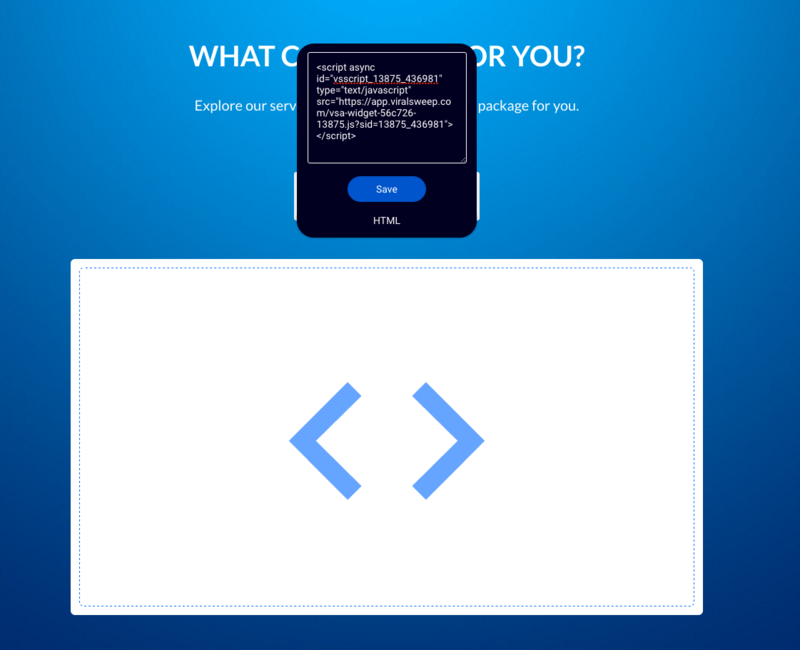 That's it, the promotion is now installed on your Leadpages template. 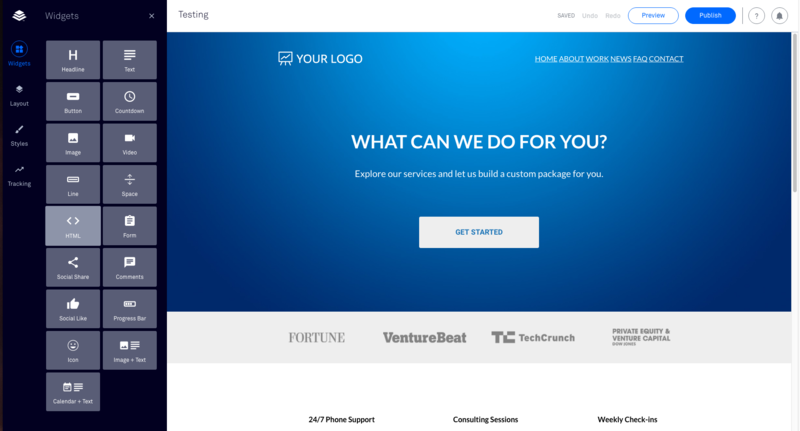 Still having trouble with adding your campaign to Leadpages? Simply click the support or live chat icon to get in touch with us.